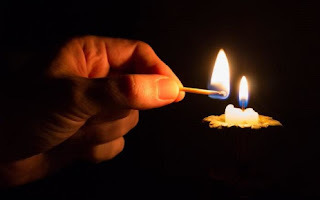 Eakom has confirmed that more load shedding can be expected from 9am on Monday morning and for the rest of the week. Eskom had to implement stage 2 load shedding across the country on Sunday for the first time since 20 December. Eskom's Andrew Etzinger confirmed that billions have been spent on new power stations but said that this still wasn’t enough.